TiDA offers R+D expertise and services around Powder Metallurgy and Additive Manufacturing. We participate in the Titanium Industries NZ (TiTENZ) program, administered jointly by Callaghan Innovations and University of Waikato, financed through an NZ Goverment MBIE grant. This is a multi-year project aimed at increasing the use of titanium alloys, powder metallurgy and associated technologies for the benefit of New Zealand industry. We have the capacity to work on R&D projects, large or small, making use of the equipment we have available and the considerable experience available within the company and our partners. Ask us how we can help your company adopt or develop capability in titanium, powder metallurgy or additive manufacturing. We have a large vacuum furnace, capable of operating at up to 1350 Centigrade, and pressures as low as 10-3Pa. The heating and cooling cycles are programmable, allowing a temperature cycle to be taylored for each individual process. For reactive materials, the furnace can be purged and operated with argon or nitrogen atmospheres to ensure that no oxygen remains in the furnace. Throughout operation, recorded temperature and pressure information against time is availible for subsequent download and analysis. We have extensive experience in heat treatments for titanium alloys. Our Zeiss Scanning Electron Microscope(SEM) is one of very few that exist in New Zealand. 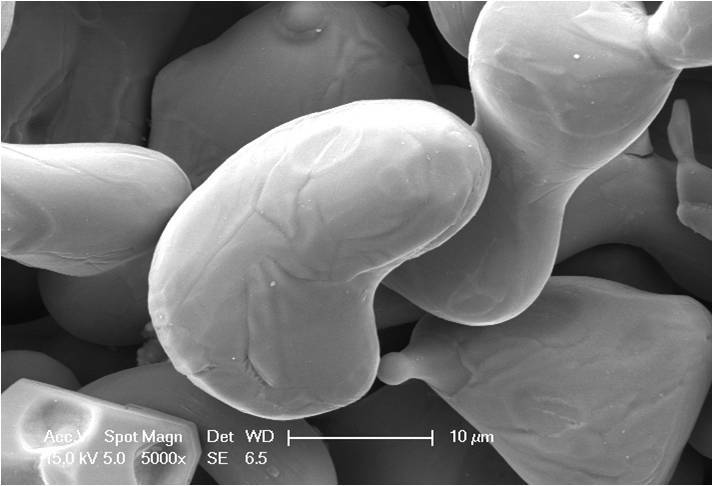 The SEM is able to image at 30,000 magnification. Elemental analysis down to very low concentration levels is available via the attached Energy-Dispersive X-ray Spectroscopy (EDS) system. Results are provided in an easy-to-interpret form, typically image + compostion table for each sample or point of interest. We have a comprehensive set of sample preperation facilities to prepare large/small samples and polished sections etc. We have Optical (inverted) Microscopy to complement the ESM. While we don’t offer a service for commercial part manufacturing using SLM, we do use 3D printing extensively for making specimens used in research and development. Typical activity is to investigate existing materials for 3D printing use , develop new materials and refine the printing process. 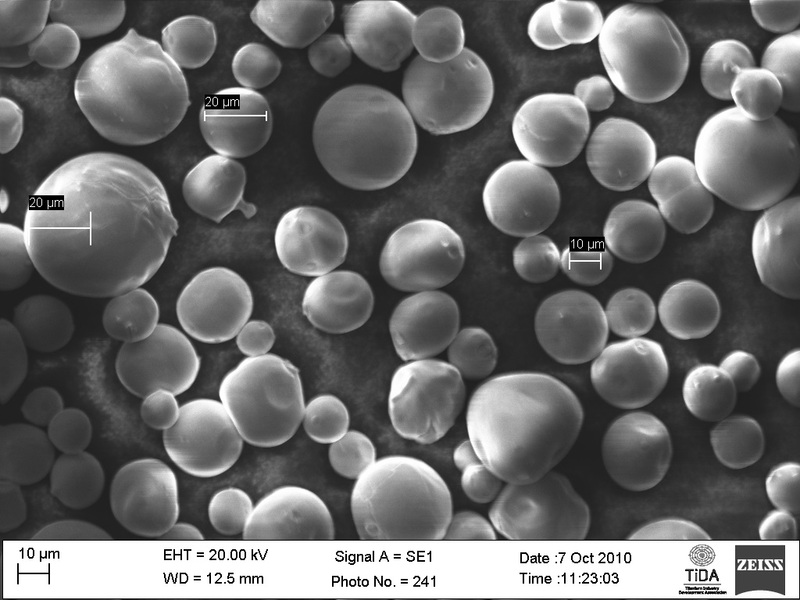 TiDA keeps a weather-watch on emerging technologies in the powder metallurgy and metal additive manufacturing fields. If you need advice on how 3D printing for metals may affect or be able to help your business, our advice is free. TiDA have a well equipped laboratory including facilities for the following tests: tensile and compression testing, rotating bend fatigue, macro and micro hardness, laser diffraction particle sizing, scanning electron microscopy with materials composition analysys via EDS. TiDA have the latest version of SOLIDWORKS as well as finiteeElement analysis tools. We are able to undertake design and analysis tasks in support of research projects or materials property testing work.